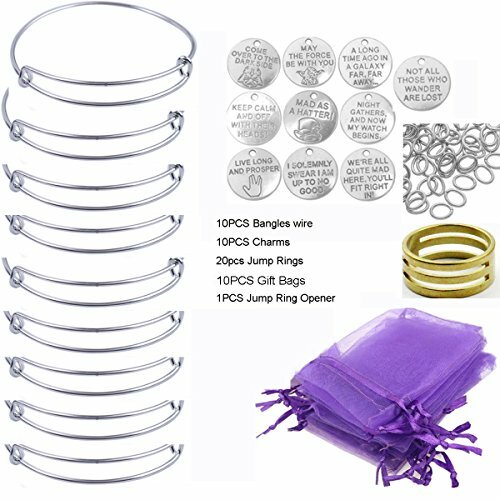 You will receive 10PCS SILVER TONE BANGLES Wire,10PCS CHARMS,20PCS 5MM JUMP RINGS,10PCS GIFT BAGS AND 1PCS JUMP RING OPENNER in total. Material:alloy metal bangle and charms. 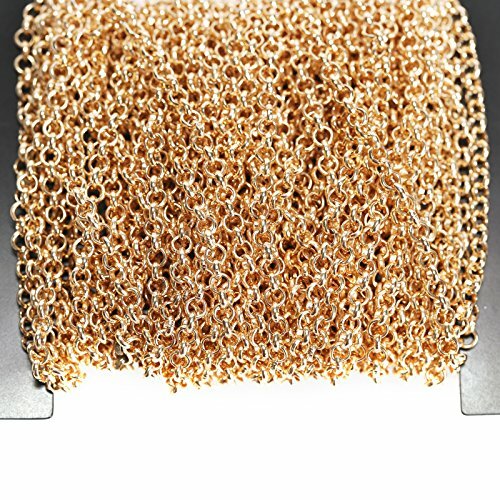 Size:Bangle Wire approx 63mm,Charm 20mm,Jump ring 5mm,Gift Bag 90x120mm. This entry was posted on June 18, 2018, in Prints. 1. Some products may look larger or smaller on pictures, please take the actual description as standard. 2. Any question, please feel free to contact us. This entry was posted on June 18, 2018, in Uncategorized. Size: 60x120cm (24″x48″inch ) All images on YaSheng Art store are real shot. This entry was posted on June 18, 2018, in Jewelry. Oil Paintings Size: 24×32 Inch (60×80 cm). This entry was posted on June 18, 2018, in Sculptures. 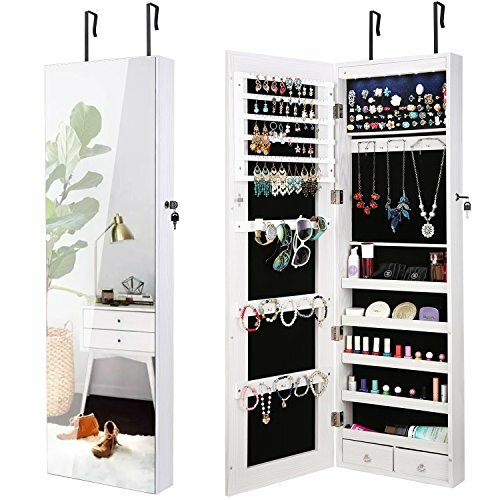 Organize your jewelry and other beauty accessories with this armoire. Extremely practical and beautiful, this armoire provides lots of storage and can either hang over a door or mount on a wall. Open it to provide storage for your jewelry and small fashion accessories. The interior comes with small trays, hooks for bracelets and necklaces, a place to hang earrings, and a special place to hold rings. You don’t have to close the armoire to check your appearance because the interior also has a small mirror. It is both practical and stylish. – The maximum opening angle of the cabinet door is 120゜. MATERIAL & LEDs – Jewelry cabinet and hanging mirror are crafted with MDF and a velvet-lined lining. The top is equipped with 6 auto on-off LEDs to make your cabinet more bright and beautiful. INTERIOR DESIGN – The armoire is designed as two parts, a jewelry space and a makeup space. The jewelry space includes 32 necklace hooks, 5 lined shelves, and 1 bracelet rod. And the makeup space can store all your cosmetics. It makes your jewelry cabinet no longer dull. HANGING MIRROR – Full length mirror offers a wide view, it can let you see how you’re dressing, usher in a good day. And you can put on the makeup you like to show your beauty. SECURE & SPACE – Features a lock and key to protect jewelry, makeup, or other accessories. 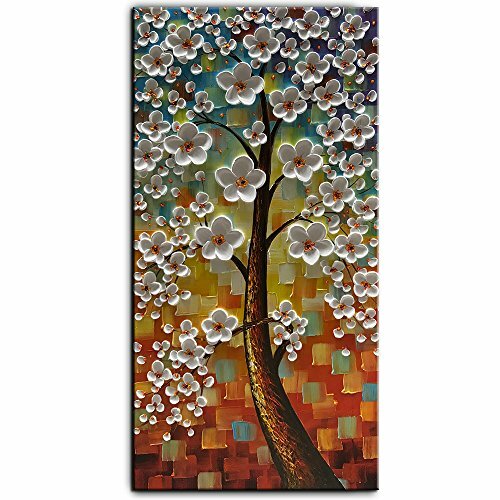 And mount the jewelry armoire on the wall with screws or hang over the door or wardrobe with hooks, saves your floor space. QUALITY ASSURANCE – We carefully selected materials to make the armoire. And the cabinet comes with 12 months warranty and 30 days money back. If you have any issue with the ottoman, please do not hesitate to contact us. 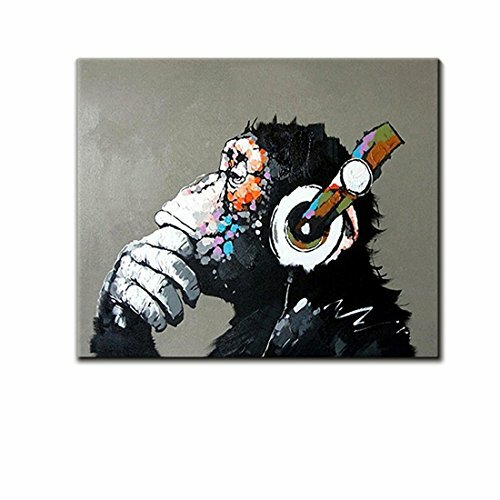 This entry was posted on June 18, 2018, in Art.